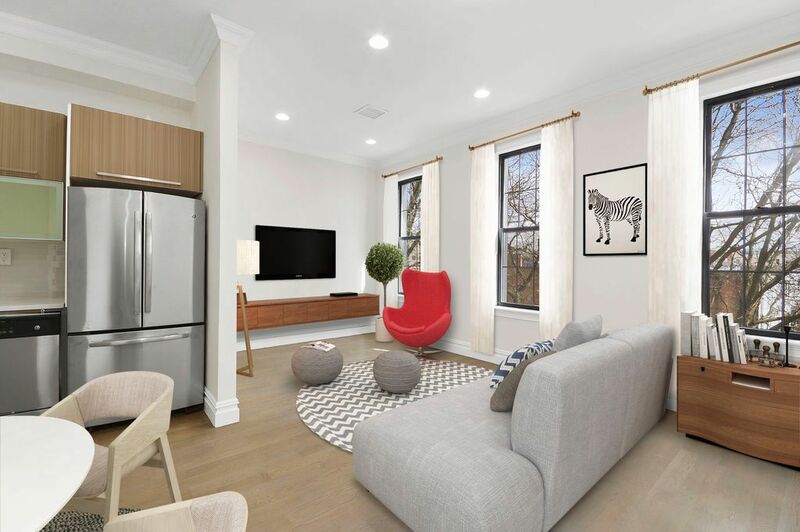 Interior designers and professional media installers have one thing in common, the need to educate homeowners of correct TV placement. Experts discourage placing the TV over a fireplace due to the unnecessary stress placed on the head and neck of the viewer. TVs should be placed directly in the viewer’s line of sight when seated without tilting the head. The TV may be slightly elevated, but no more than a 15 degree angle. 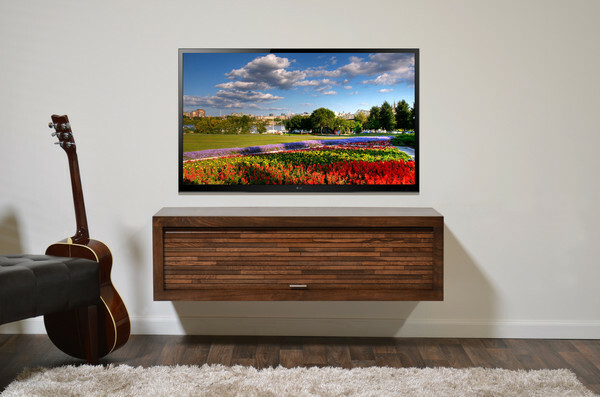 Another common question designers and installers hear from homeowners is, “What size TV is best for my space?” The general rule for choosing the perfect size TV is determined by the distance from which a person will be watching it. 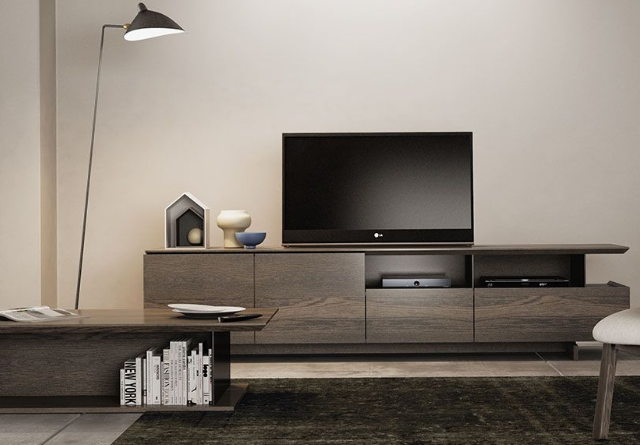 The article, Televisions For Every Size Apartment, with its easy to read infographics, explains this rule in detail. 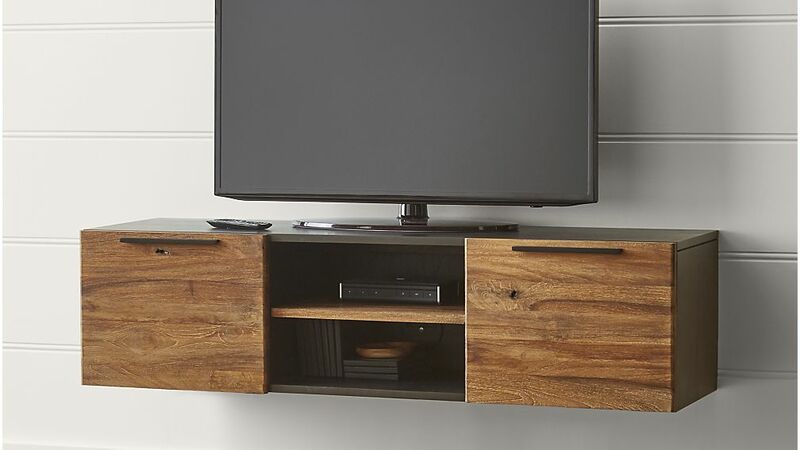 Media units that float on the wall are hot right now. They take up zero floor space and give wall hung TVs that much needed space below to place media and audio equipment.